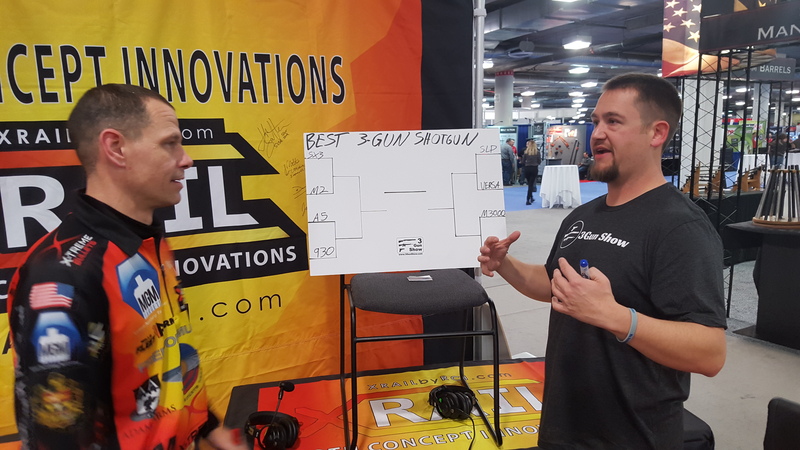 I put together a bracket and roped Mark Roth of RCI XRAIL into helping me narrow it down to the Best 3-Gun Shotgun. Who were the players and how did we do? Better listen to find out. If you disagree with any of our decisions leave a comment on the show’s facebook page to tell us why! Stay tuned for next week’s episode when we reveal the winner! 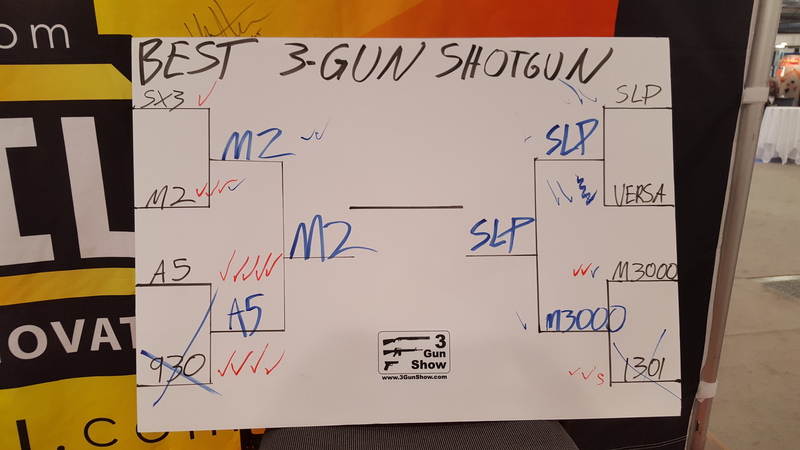 Come shoot the Generation III Gun Match! 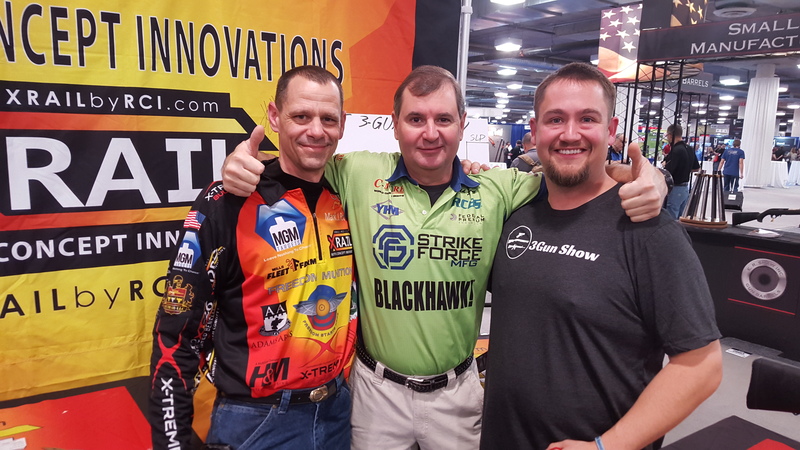 Thanks to Mark for having some fun on The 3-Gun Show! I really liked this episode but it has left me with more questions than answers. First off I am “not married” as you put it, meaning that I do not have a shotgun nor have I ever owned one. So I am as neutral as Switzerland when it comes to brand loyalty. I am also as educated as your average Auzie when it comes to them as well. I want go get involved with 3 gun and am currently looking at getting a shotgun and Your pod cast has narrowed it down to a couple of shotguns that I am sure are in anyone’s top 3 shotguns for the sport but I have to ask myself if the cost of the top guns on your list are really worth the money they cost. Are they really that much better than the $600 gun’s? 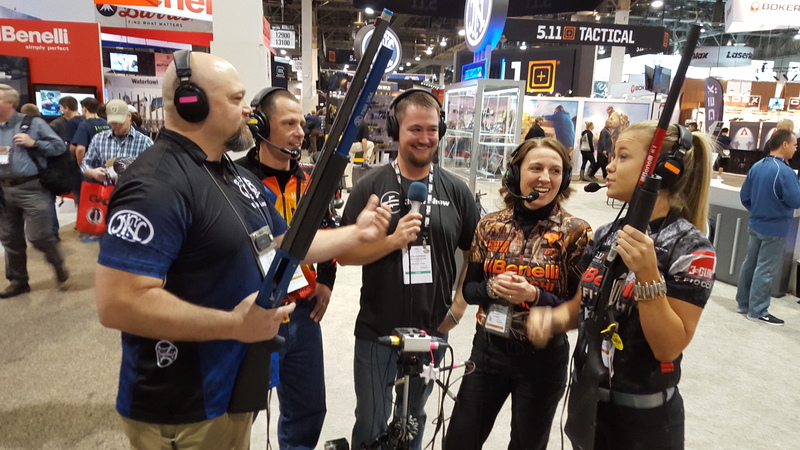 I think that you need to redo this podcast for us and rate them on what each gun would take to get it ready for the sport of 3 gun and how capable each gun would be after the add-on’s. Also please weight the cost of the guns a little heavier than you did for the new guys. Love your podcast. Keep keep them coming and maybe do a rifle showdown for us. I like where you’re head is at Rich. My thoughts on the topic are this: If you want to shoot 3Gun 2-3 times per month for a decade or will travel to a dozen matches each year then get a Benelli M2 3Gun. If you will shoot 3-Gun once a month at your local range for a couple years then the Stoeger M3K is the shotgun for you. In between those two is the FN SLP Competition. All three of those are 3Gun-Ready at various levels and you will enjoy each of them immensely. If the only thing you did to them was add a magazine extension, you’d be happy. A rifle showdown would be interesting for sure. 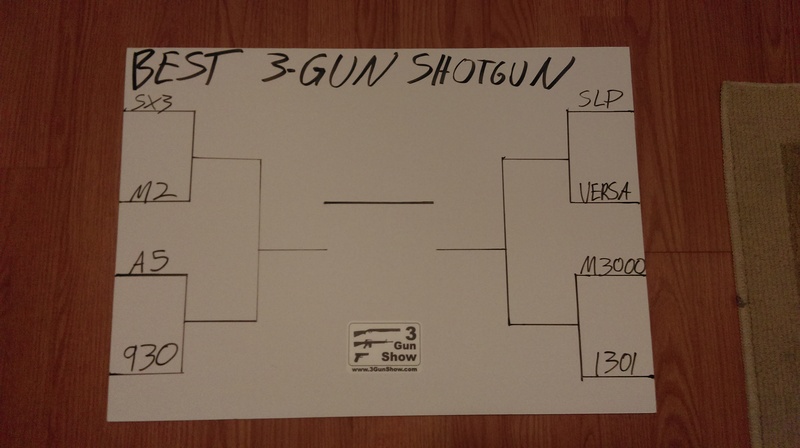 We would have to start out with a bracket of 16 rifles and would need to shoot each of them back to back to decide. Good idea! Ah man, sorry you didn’t think the show was fun. Hope you enjoy the other podcasts! Agreed – terrible review – way too much senseless rambling and NOT organized whatsoever. No pre-planning went into this contest which lasts way too long due to its lack of structure. Dont waste your time listening unless you’re in prison and have LOTS of time on your hands – and a wifi connection. Yup, definitely not satire. Don’t listen unless you have a sense of humor!!! Hey, liked the podcast. I bought my 930 before I read on Enos forums that they are terrible and have been happy ever since. The 930 has more of two things than any other shotgun. First, Jams. And Secondly, owners who know nothing about breaking it down for cleaning. Hey Adam, thanks for listening to the show! This particular episode was satire and obviously so. I mean we had a fight at the end and we had to decide it with a coin flip. Soooo….